It was another busy week for Apple and the millions of customers who buy their products. The company unveiled the iPad Air 2, the iMac with Retina 5K display, and the first new Mac mini in two years. We also saw the release of OS X 10.10 Yosemite. 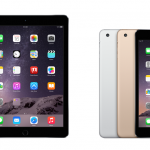 What do our readers think about the iPad Air 2 and iPad mini 3? The following is a sampling of what AppAdvice readers have been saying over the past week. People generally liked the iPad Air 2, which features an A8X processor, better camera, and anti-reflective display. 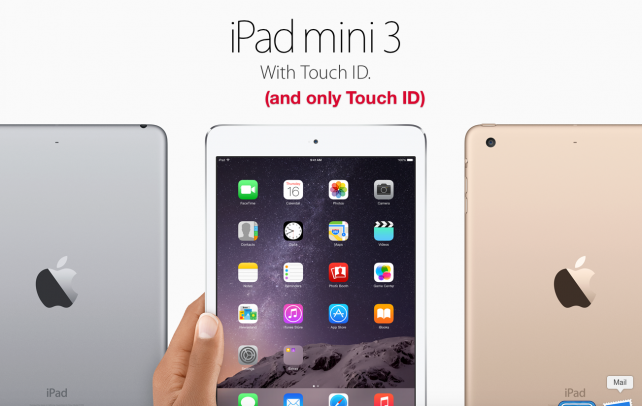 The same can’t be said for the iPad mini 3, which is little more than the iPad mini 2 with Touch ID. The promise of TouchID — which I *love* on the iPhone 5S — is the reason I didn’t upgrade my iPad 2 or 3d gen yet. This was a great event that gave me the iPad I’ve been looking for: full-sized, faster, lighter (trust me, the 3d gen with Cellular gets very heavy when holding in a reading position for long periods), lower price per Gig. 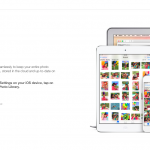 Plus Pixelmatr is finally coming out for iOS! A great event from where I stand! I can say that with the intro of the 6+ the Mini has dropped off my Christmas wish list. My interest in the Air has increased, particularly with the integration between iOS and OS X. If the new Air can support multi-app functionality I may splurge on a 64 Air. The products introduced today had some great improvements, especially considering how good they already were. You can’t expect Apple to have a revolutionary, earth-shattering upgrade to every single product every single year, so I agree that today’s event was successful (even if I really would have liked to see a retina-display Macbook Air). 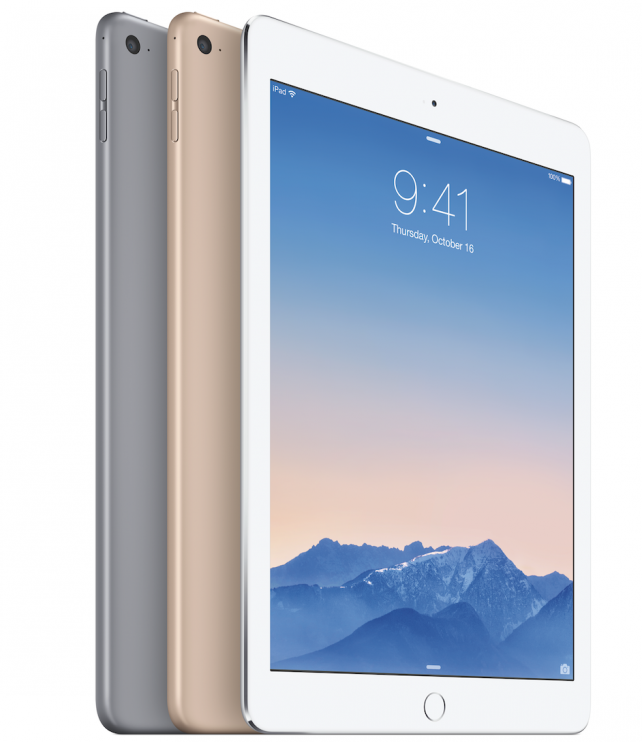 iPad Air 2: Great product with some major improvements like Touch ID and the anti-reflective display coating. Yes, I will get it. NOT IMPRESSED! Apple is just dragging their feet. They upgrade by minuscule amounts. One is a fool to upgrade more frequently than every 3rd generation or so. Big *YAWN*. Nothing there that’s going to get me to open up my dust encrusted wallet. I’ll wait on maxiPad and Retina MacBook Air. 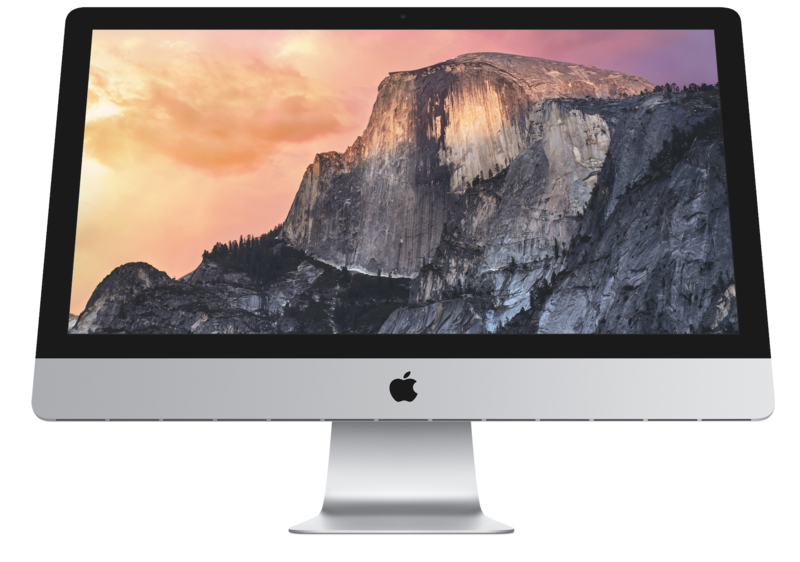 Also, no 5K stand alone display for Mac Pro, nor a Mac Mini server configuration. Hmm. Nothing to see, nothing to speak about, instead of a keynote they could have refreshed their devices only on the website. At least Steve knew that specs alone aren’t enough to get people excited (A8X, 8MP, 6mm. Goodbye).